Rummaging through my old photo’s I came across this one. Forgot I’d even taken it. 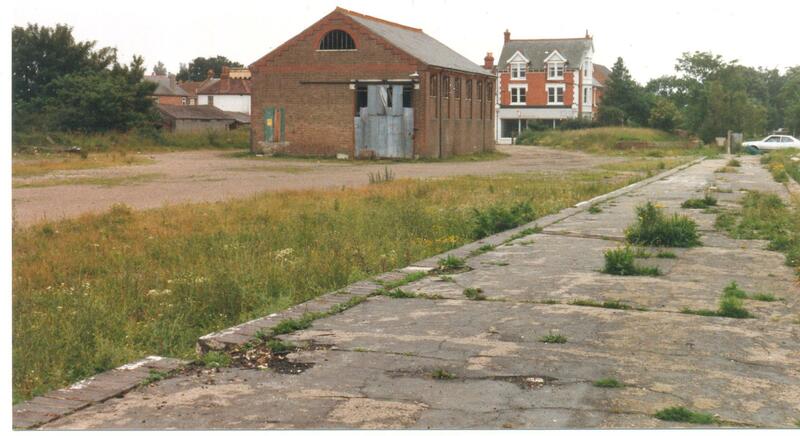 This must have been shortly before the platform was bulldozed and the goods shed was converted into the HIADS building. Thanks for posting this and I am glad you found it. I guess there are very few photos after the closure.